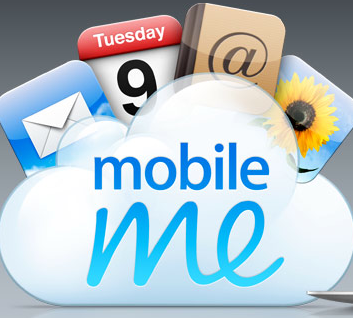 I wrote about MobileMe back when it was just a rumor. 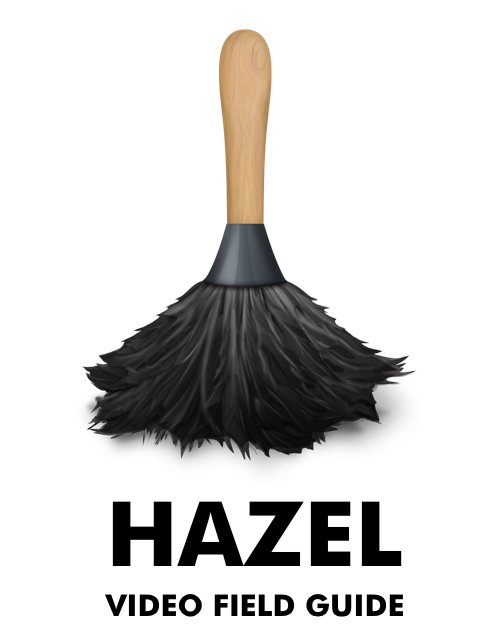 Now that Apple has lifted the veil, I thought I'd take a moment to share my thoughts about the actual product. Push Technology? Thank You Very Much! This feature makes my life easier. Requiring me to cable sync my iPhone to get calendar and contact data is frustrating. Add to this the fact that I use two different Macs and the resulting increased likelihood of a sync meltdown and you can see why I am very ready for this feature. That being said, I'm pretty hip to these technologies and, frankly, I've expected at least this much functionality for some time. For a lot of people this will be revolutionary. Regardless, it is essential. The ability to have your calendar, contacts, and email at any computer in a familiar interface is fantastic. I think it is intriguing how different the approaches are between Apple and Google. I will probably catch flak for this but I find the screenshots of the Apple Web applications more appealing than Google's. That probably arises from familiarity but I also think Apple spends more time on design. I'm not sure how useful picture syncing will be and I'll address the iDisk below. There are a lot of iPhone users out there that do not own Macs. There are also a lot of Mac Users that sit behind a windows box at work. This is a necessary and welcome addition. I also wouldn't be surprised that, if properly implemented, MobileMe acts as a sort of gateway drug for pulling switchers over to Apple. The bump to 20 gigs is excellent. I also like the ability to share large files easily. The web interface for the iDisk, however, does not do much for me. As a SugarSync subscriber and general syncing nerd, I just feel they could take this further. I get that I can do syncing with an iDisk but it is slow and only works on the local copy of the iDisk. Furthermore, the local copy is a sparse image and not easily searchable or replaceable. The SugarSync solution, which goes and syncs your files from their native locations on your drive is much more elegent. For instance. I keep my Bento database synced using SugarSync. It is automatic. I don't have to think about it. Doing this through the iDisk requires several steps where I would have to drag the database to the iDisk on the computer I'm leaving and drag it off the iDisk on the computer I'm about to work on. If I forget, then I will end up with two different sets of data. Ugg. Likewise, why can't we access the files on the iDisk from our iPhones? 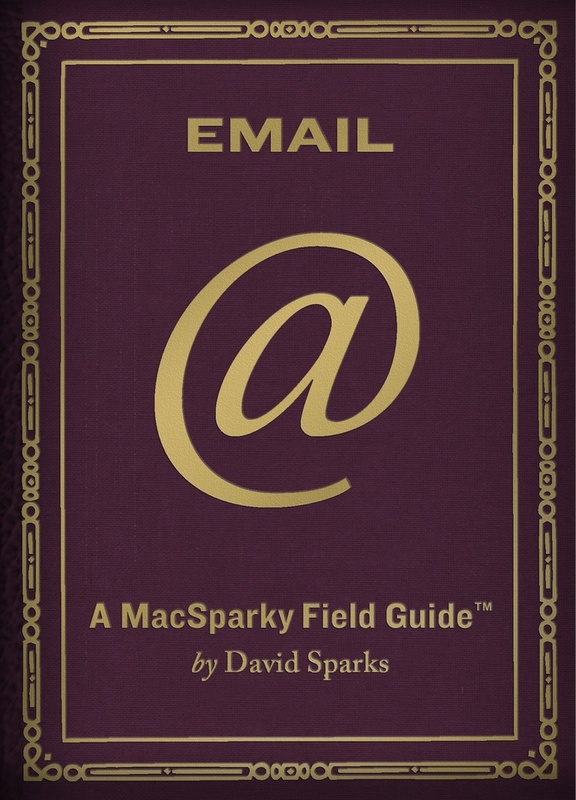 If it can open a Keynote file as an email attachment why not directly from iPhone iDisk access? Put simply, I think the iDisk could be much more. Server Capacity - Can Apple Keep Up? My biggest gripe with .Mac is its speed, or lack thereof. This thing is slow. As a totally non-scientific example, sending a 300mb file up over my home network (cable modem) took me 50 minutes last night. 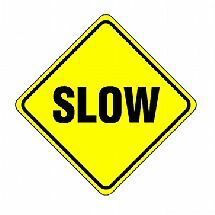 Is the capacity of an already slow system being increased to handle millions of "push" transactions? I guess we'll find out in early July. Apple is getting slammed for the name "Mobile Me." 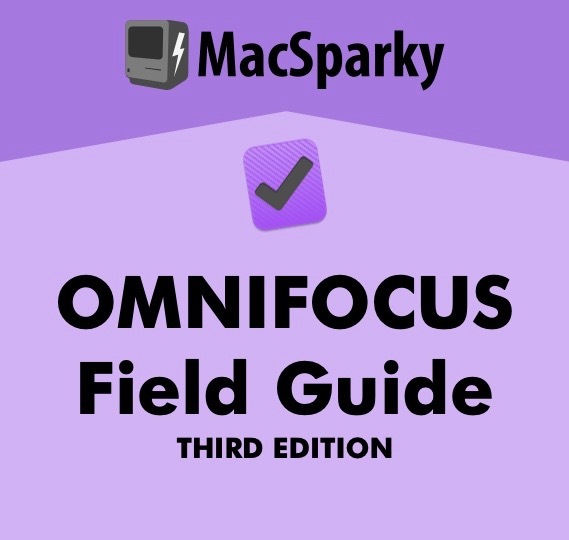 I think this is based on a variety of issues ranging from the affiliation to the dreadful Windows Me to people who are generally unhappy when Apple takes the "Mac" out of anything. Trying to seperate myself from the "geek", I can see the name Mobile Me being pretty effective with a general consumer who really doesn't understand cloud based computing and enterprises but knows what a pain it is to remember what time the dentist appointment is when you are in your car and left the details on your computer at home. So I really am not griping about the name. I'm actually pleased with promise that MobileMe provides. The push technology alone will be of tremendous benefit to me. I'm hoping, however, that this is only the begininng. I don't know about you, but I always got the impression the .Mac service was the ugly step sister at Apple. It occaisionally got lip service but it never really got that special attention that Apple generally brings to its products. I'm hoping that changes with MobileMe. I'd love to see it take on more aggressive file syncing like the SugarSync service. I'd also like to see it serve up video and music so I could park gigabytes of music on video on the MobileMe server and then listen to them from my 3g iPhone. I think we are all headed toward cloud computing and this is probably just another small step in the long march. If Apple gets aggressive with this, it would serve them (and us consumers) well. It is probably no surprise to any regular .Mac IMAP mail users that the service has been down most of the day. Thankfully you can access your .Mac mail account via the web but even that service has been spotty (probably as a result of increased traffic). 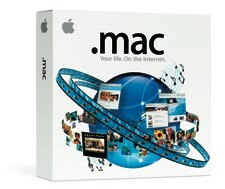 It has been widely speculated that Apple is about to rebrand .Mac as MobileMe and increase the services available. A week from today is the WWDC Keynote so it sort of makes sense. Could this be the beginning of the MobileMe switch? I sure hope so. Being without my IMAP for a day (at least) is a pain. Speaking of all the speculation over .Mac, I'm a happy user of the current incarnation. Syncing data between the multiple macs in my life is generally pretty easy (except when .Mac hiccups on me). Likewise the easy web pages and storage are also of use to me. I keep a family website and frequently send large files using my .Mac space as a host with FileChute (which I reviewed here). Finally, "Back to My Mac" has saved my bacon more than once when I left a file at home. * Make it faster ... please! What are your ideas to beef up .Mac? Sound off in the comments. I've had several people ask me about backup strategies lately so I thought I'd share a post about my ideas on the subject. A backup plan doesn't need to be complicated. With some of the new tools available it doesn't even have to be expensive. It just needs to follow a few simple rules. The more complex you make your backup plan, the less likely you are to follow it. Complexity used to be a requisite of a backup strategy. Thankfully that is not true any more. 2. One Backup is Quaint, Two Backups are Secure. 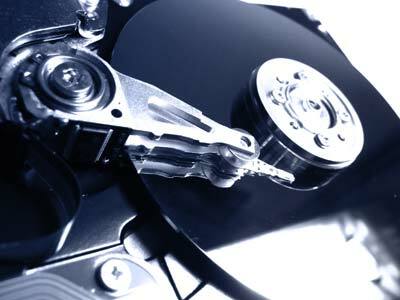 * Your computer fails and unbeknownst to you, your backup drive has been broken for several months? That last one happened to a friend of mine. He lost five years worth of family photos. So having two backups in two different places is probably a good idea. If you don't have a choice and only have one backup drive, I recommend you don't keep it plugged in and store it somewhere else in your home. 3. a 320GB Lacie USB 2.0 Drive. I keep the 1TB and 320GB home on my desk. The 1TB drive holds my Time Machine drive and other miscellaneous stuff that doesn't get copied in Time Machine like my Parallels folder, Aperture library, and a few other oversized files. The 320GB is used for my clone image whether it be Carbon Copy Cloner or (hopefully soon) SuperDuper. I do the clone a few times a week. Now I know 320GB is a lot for a clone drive. But if everything goes according to plan ... I just may need that space soon. More to come on that later. The 500GB drive stays at my office and also holds a clone of my drive plus other miscellaneous media. The clone gets run a few times a week. Often I'll set it to copy before heading off to lunch or a long meeting. That is it. Simple system + multiple locations = Backup mojo. So that is the heavy lifting of my backup plan. There are a few extra wrinkles however. For instance, I use my iDisk to keep copies of my essential documents. 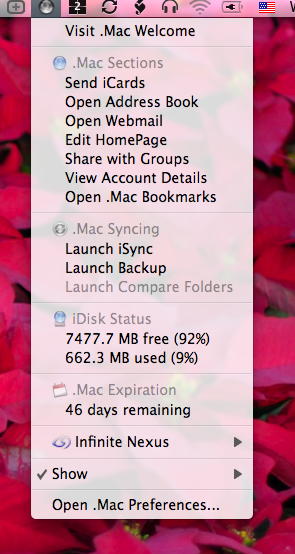 I know keeping it synced requires a nice chunk of hard drive space but I'm okay with that. I also store some files in the cloud in other places (Mozy is a good solution), and often carry copies of my most recent stuff on a 2GB thumb stick. I don't do any backups to CD or DVD. It reminds me too much of the bad old days and boxes of floppies. Let me know your plan or share it in the comments. This is my second entry into my series of favorite MenuBar applications. You can read my prior entries here: JumpCut. The MenuBar application that Apple provides in the .Mac preference pane just isn't up to the task in my opinion. It tells you your last sync and provides you a click to the preference pane but that is it. Where are the clicks to all those rich features Apple keeps emailing me about? What if I want easy access to my webmail or iDisk? It just simply isn't there. The wizards over at infinite nexus must have felt my pain when they developed dotMac Menu. 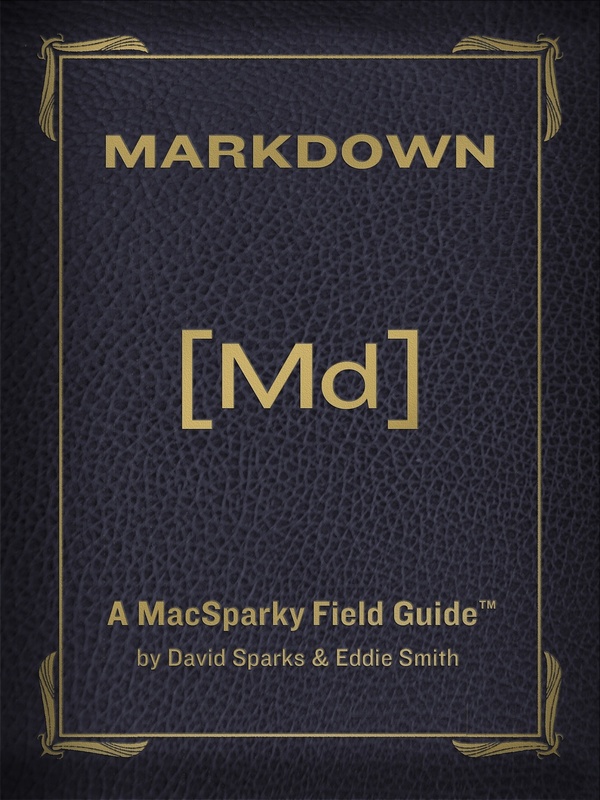 This is an excellent donationware little application that gives you access to the entirety of your dotMac goodness. 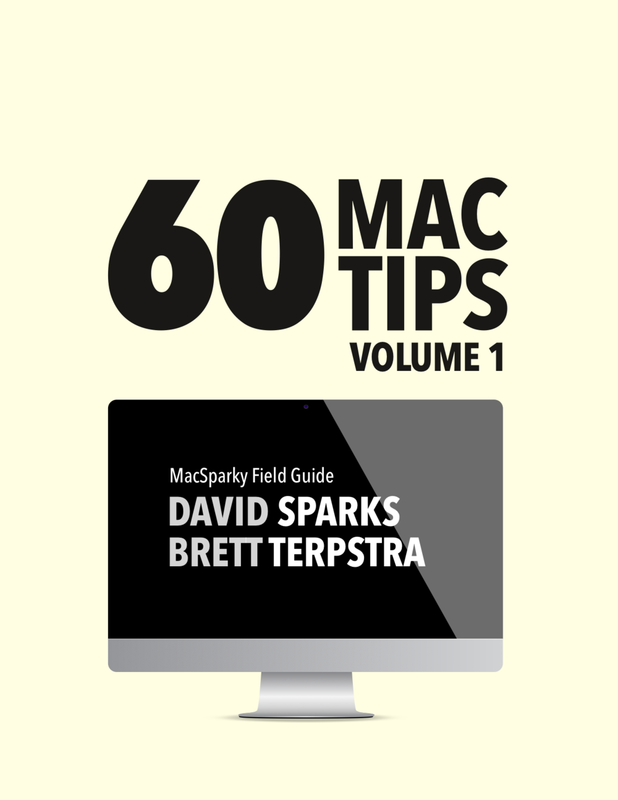 Using this little application, I can immediately get access to all of the dotMac features (including a few I don't even use). It even tells me when Apple will come knocking on my door asking me to pony up for another year. You can customize the level of detail and even if you want it to use the graphite or aqua look. You can download it right here.